Backed by CRC funding, these gifted professors, eminent academics and researchers — the Chairs — ‘set up shop’ in Canadian universities, freed to focus on research excellence and so attract top-notch students and researchers from around the world; the goal being that insights and theories through collective work will translate into tangible realities. 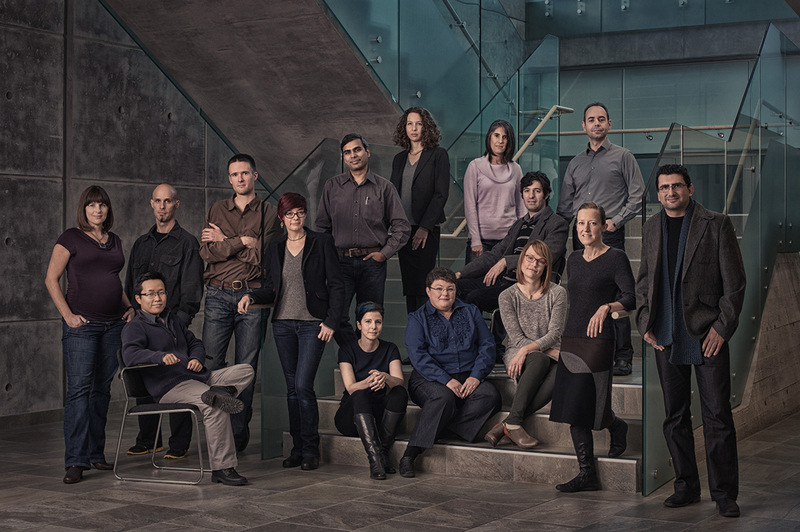 On April 10, 2015, UBC research received $23.2 million in support of 23 Canada Research Chairs working in medicine, psychology, engineering, biology and more. Please join us in congratulating Dr. Toni Schmader, Director of the Social Identity Lab, on her Canada Research Chair appointment renewal. Dr. Schmader, Chair in Social Psychology, seeks to understand how our membership in social groups, and the stereotypes attached to them, subtly shape how we view ourselves and others, and the choices we make in our lives. The Canada Research Chairs program is part of a national strategy to attract and retain some of the world’s most accomplished researchers. More information about the Canada Research Chair program can be found here.